Wonderful project for beginners! 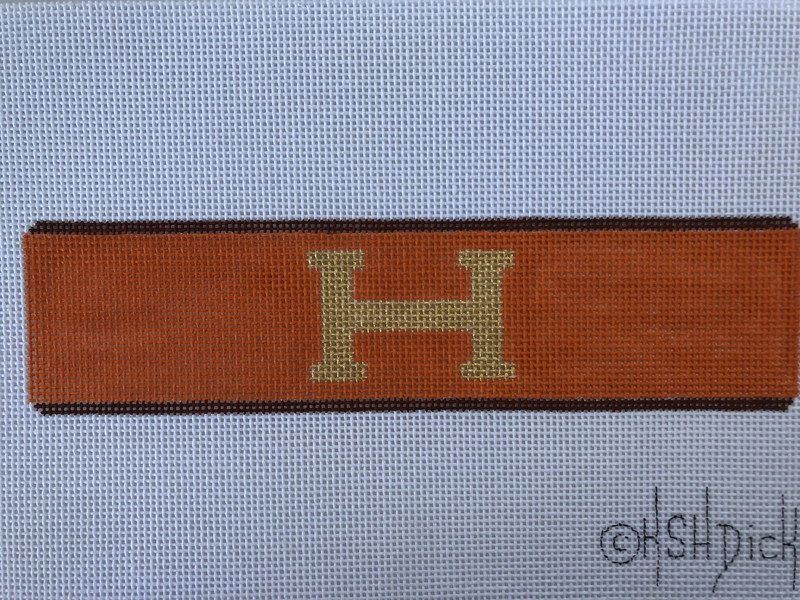 Stitch this canvas then send to Hillside Leather to finish your cuff. An instant classic.